Overhauling your garage doesn’t have to be a major undertaking. In fact, there are a number of ways you can upgrade your garage without having to hire help. The 5 best garage improvement ideas can in many cases be implemented and completed in a day or a weekend. 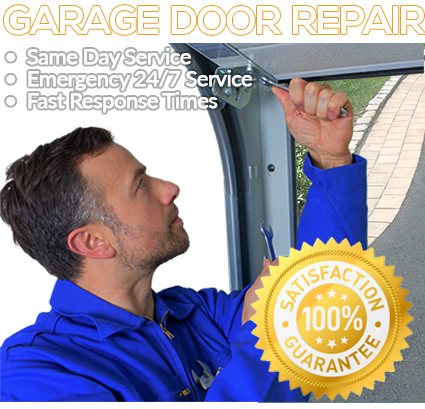 However, before starting any do it yourself project, be sure to consult a garage door repair Sedona AZ specialist. 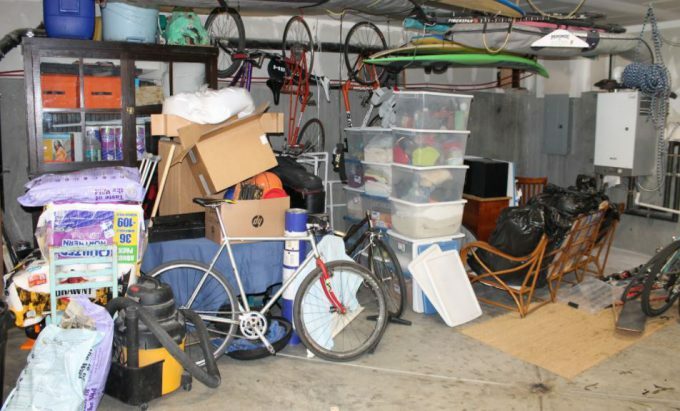 The easiest way to upgrade your garage is to clear out the clutter. You will probably be amazed at home much space you can free up with a little spring cleaning. Get rid of the toys your kids have outgrown and the clothes you no longer need. Donate sporting equipment that goes unused. Check the expiration dates on chemicals and fluids and properly dispose of what you can no longer use. 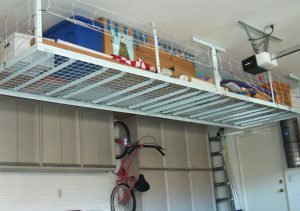 If cleaning won’t clear up the mess, consider overhead garage storage systems. These overhead systems can hold anywhere from 600 to 1,000 pounds and are built to last. Overhead storage systems can more than double the amount of free space in your garage and are the perfect place to put seasonal items, such as clothing, sports equipment and holiday decorations. If the prospect of going high makes you uneasy, perhaps you should go long. Wall organizers are a great way to both clean up the garage and give you unencumbered access to the tools and equipment you use most. Wall organizers come in all shapes and sizes. And what’s more, they are able to support hundreds of pounds. Using something as simple as pegboard could make your garage look brand new. Another noticeable way you can improve your garage is by upgrading the floor. There are a number of different materials at your disposal, including paint, epoxy and acrylic. You can also go with simple and stylish rubber tiles or even opt to use carpet that is specifically designed for use in the garage. Your creativity can really shine through with a garage flooring upgrade. Depending on the time of year and where you are in the country, the garage could very well be the coldest space inside or outside of your home. And if you’re someone that enjoys working on cars or spends time in the garage watching big games, you know how unbearable the cold can be. 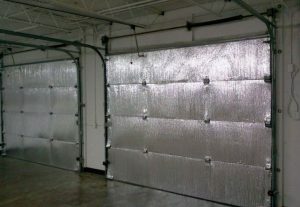 Deciding to insulate your garage door now could pay huge dividends down the road. Not only will it make for a more enjoyable atmosphere, it will also save money over time by reducing your energy bills. These are just some of the ways you can upgrade your garage. With a little time and a little elbow grease, there’s no telling what improvements you can make! This article was posted in garage doors, new garage doors.